Neurological conditions are problems with your brain, spine or nervous system. Some neurological conditions appear suddenly, such as brain injury or stroke; some you are born with, such as epilepsy; and others develop over time, such as multiple sclerosis. Your brain and nervous system control every part of your body, so a problem there can have many serious consequences. There are 10,000,000 people in the UK living with a neurological condition which has a significant impact on their lives. Over 1,000,000 people (2% of the UK population) are disabled by their neurological condition. Approximately 850,000 people in the UK care for someone with a neurological condition. What is the difference between a neurological condition and a psychological condition? A neurological condition (or neurological disorder) is a medical problem affecting the brain, the spinal column, or the nervous system. Neurological conditions are not the same as psychological conditions, which are problems with feelings and emotions. But neurological disorders can cause problems with memory or thinking, or lead to mental health problems like anxiety and depression. For this reason The Brain Charity also offers counselling for those who feel they need it. Our A-Z of neurological conditions lists over a hundred individual conditions, with basic medical information about them and links to support groups. Our A-Z of conditions includes information about Autism, Dementia, Fibromyalgia, and Migraine and Cluster Headaches, as well as many other neurological conditions. We have information about many rare conditions. 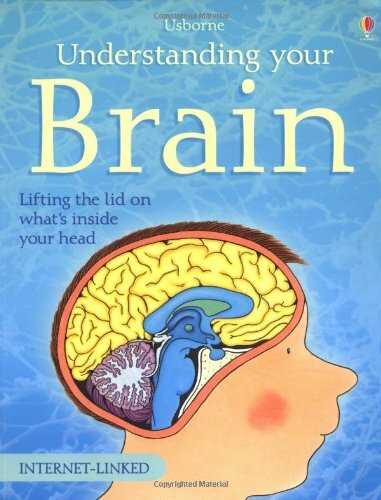 Visit our information centre to read one of the many helpful books we have there, including Understanding Your Brain by Rebecca Treays. If you need help living with your neurological condition, we offer counselling and other emotional support at our centre in Liverpool.